London-based artist Magali Reus is the recipient of the 2015 Prix de Rome for the visual arts. Her work has recently been the subject of solo exhibitions at SculptureCenter in New York, the Hepworth Wakefield in West Yorkshire, UK, and the Westfälischer Kunstverein in Münster, Germany. 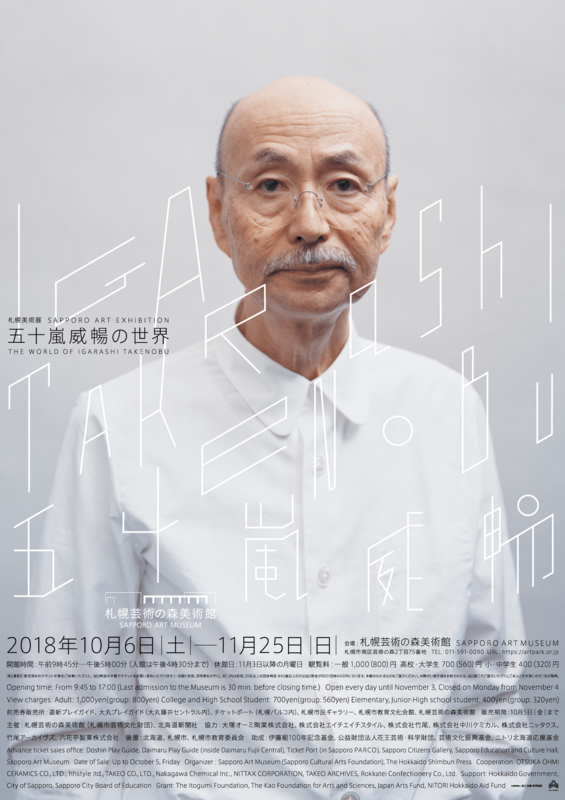 The Japanese graphic designer is a contemporary proponent of the axonometric alphabet, used in the early twentieth century by members of De Stijl and the Suprematists alike. In the 1980s, he translated hand-drawn typographic forms into brushed-aluminum objects studded with hardware that, while rigorously precise, feature mysterious interplays of shadow and form. A wonderful example of this was the sculpture he produced in 1990 for Nike’s Air Max 180 shoe campaign, though it was only ever shown as a photograph. Igarashi’s works from the ’80s are fetishistic and tender, but they harbor at their core the futurist aspirations of a culture obsessed with the possibilities of robotics.